McALLEN — The Texas Education Agency is piloting the use of interim STAAR assessments for 3rd through 8th grades, aimed at helping educators evaluate students’ needs ahead of the annual exam. 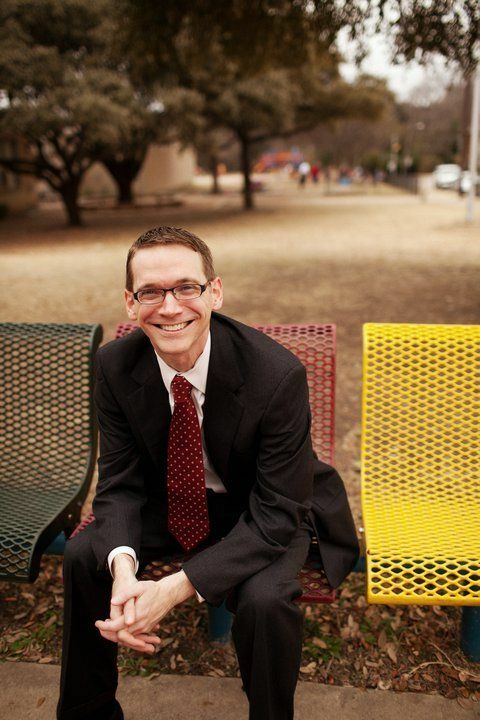 Texas Education Commissioner Mike Morath sent a letter of notification to public school districts and open-enrollment charter schools on Monday, letting them know of the voluntary-based pilot, which will be freely available from Jan. 29 through March 23. The interim STAAR tests – State of Texas Assessments of Academic Readiness – include mathematics and reading and were developed by Texas educators, the letter states, and are fully aligned with the TEKS — Texas Essential Knowledge and Skills. The hope is to also help educators tailor instruction to meet their students’ needs ahead of the actual test. After the pilot, TEA will collect feedback from participants to apply any necessary changes to the full launch of the interim assessments, which is scheduled for the 2018-2019 academic year. “Results of the survey and cognitive labs will inform improvements, including faster and more detailed reporting, before the full launch of the interim assessments,” the letter states. Registration for the pilot will begin Tuesday Jan. 9, and those interested will be required to watch an informational webinar that will take place the same day at 10 a.m. The webinar will be recorded for those who register after. Preliminary student data, which will include STAAR strengths and weaknesses in the testing categories, will be available as early as March 5, for those who complete the test by Feb. 23. Final data on all participating students will become available two weeks after the pilot closes.